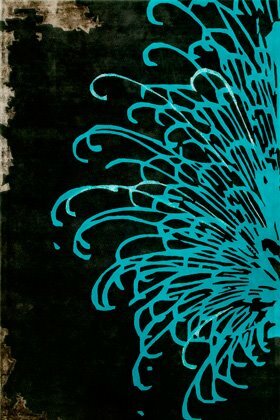 Today for Frocks on Friday, we are celebrating the work of arguably one of our most talented designers, Akira Isogawa. Born in 1964 in Kyoto, Japan, Isogawa came to Australia in 1986 and was entranced by the blue skies and vast spaces decided to make it his home. He studied at the East Sydney College, and opened his boutique, Akira Isogawa, in Woollahra in 1993. These designs are from his most recent spring collection. they are quite Asian in influence, and the fabrics are often hand painted and treated. Akira has regular showings of his collections in Paris, and his designs are sold all over the world. “I feel that fashion transcends what we think it is. 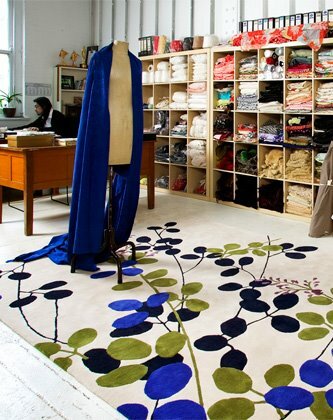 He has also tried his very talented hand at designing rugs for Designer Rugs, here in Australia. the designs reflect his pared-down Asian aesthetic. He has won numerous awards, and is exhibited at the Powerhouse Museum here in Sydney.